Am pretty sure many of you are still rocking the Glo unlimited free browsing and the etisalat free browsing tweak. 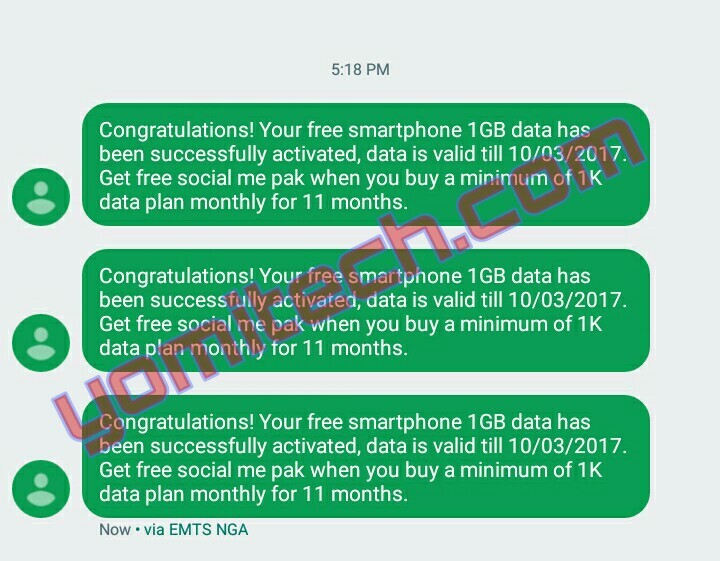 But for those who are unable to use the Glo cheat probably because of poor network coverage and also those who are not okay with the Etisalat 60mb per day cheat, here is another one. 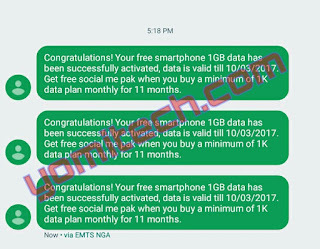 >> Download IMEI Analyzer from this Link. >> or for detailed procedure on how to change your IMEI, click on link 1 or link 2. By the way, what was the response message you got! ?